Welcome to the official Shurgard Self Storage channel. 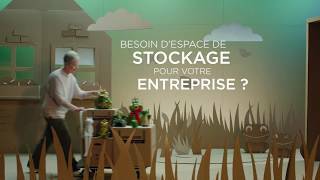 Shurgard Self-Storage is the largest self-storage operator in Europe. 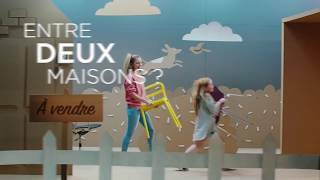 We provide secure self storage units in more than 230 stores across France, the Netherlands, Sweden, the United Kingdom, Belgium, Germany and Denmark. 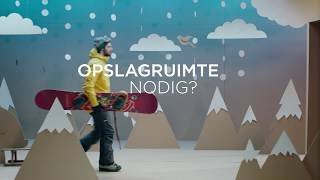 For more information and see our prices, check our websites: https://www.shurgard.fr/ https://www.shurgard.nl/ https://www.shurgard.se/ https://www.shurgard.co.uk/ https://www.shurgard.be/ https://www.shurgard.de/ https://www.shurgard.dk/ Find the nearest store and book online! 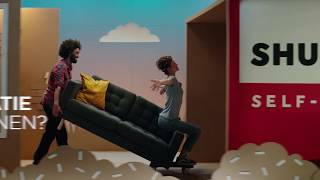 Shurgard Self-Storage channel is new to VideoAmigo. 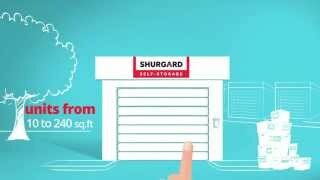 Select from the following topics where Shurgard Self-Storage is classified. A channel's spider chart is made up of 12 data points. This spider chart demonstrates how Shurgard Self-Storage performs against each of the 12 data points. The teal line represents Shurgard Self-Storage, and the black line represents the average performance for the 81 channels in the Storage topic. Total Views: This channel's Total Views of 31,319,693 is 6417.22% higher than the topic average of 480,569. All activity starts with views. The more there are, the more opportunity there is to grow by engaging viewers. View Growth: This channel's View Growth of 1.46% is 256.34% higher than the topic average of 0.41%. All activity starts with views. The more there are, the more opportunity there is to grow by engaging viewers. 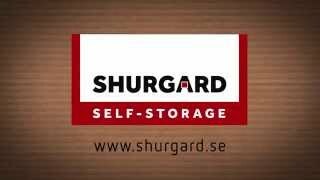 What category is Shurgard Self-Storage in?